Many people enjoy driving, but no everyday journey can beat a special driving experience. 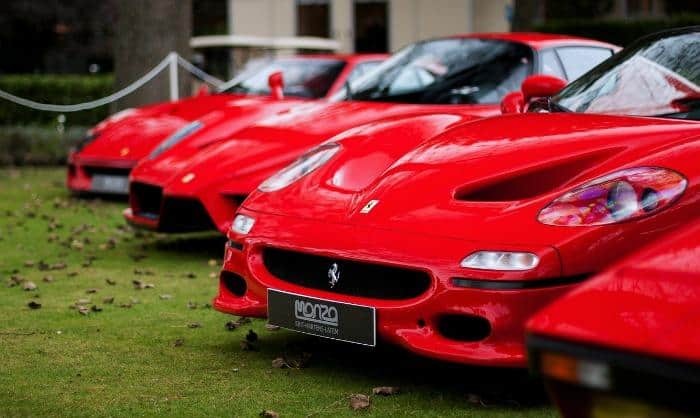 The main problem that people have is that it is so expensive to buy these types of cars, and then it’s not even the car that costs money but also the up keep and insurance. You could at least take a look at someone like Money Expert who might be able to get you the cheapest insurance possible, but it would still be incredibly expensive. That’s why these types of special driving experiences are a thing because people want to be given the opportunity to enjoy themselves. There are many opportunities to experience the thrills of driving beyond the normal boundaries and in vehicles that offer unique experiences. What follows briefly describes some of those fun times. 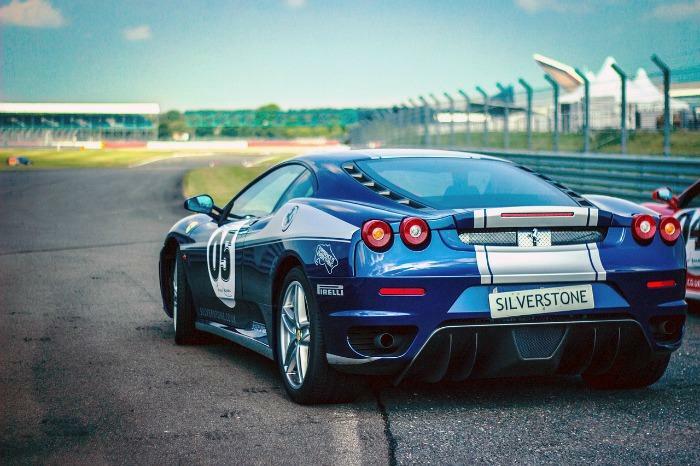 Climbing behind the wheel of legendary marques such as Lamborghini, Ferrari, Aston Martin or Porsche before putting them through their paces should be thrilling enough for anyone who enjoys driving. Many experiences offer tuition before and during the drive allowing even the most seasoned driver to push the limits. 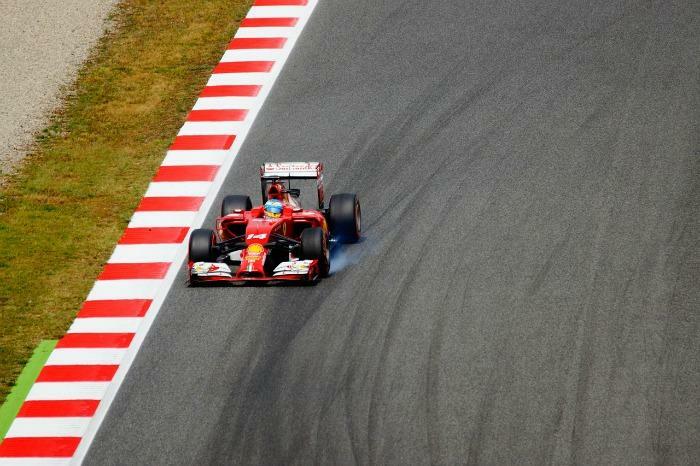 Some experiences offer driving over a set number of miles, whilst others feature a set number of laps of a circuit. From courses ranging from rally cars to single seat and track-prepared racers, there are a variety of options from which to choose a circuit-based driving day. Many will feature a one-day course of tuition and experiences before progressing to the driver’s seat. Some courses focus primarily upon specific types of vehicle, such as single seat or rally-prepared, and even the legendary 24 hour Le Mans vehicles. Driving a four-wheel drive vehicle over a specially-created track featuring some really rugged terrain will provide a unique and challenging driving experience for all. Weather conditions will play a part in dictating the demands upon the driver, so each trip is bound to be unique. 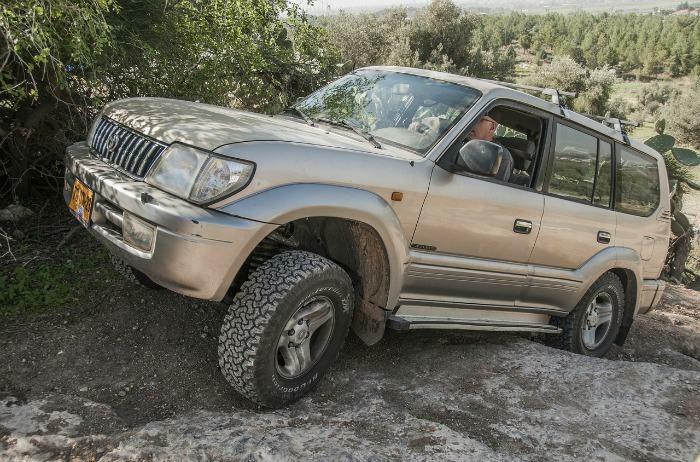 Drivers can learn how to take a 4×4 vehicle to its limits under professional guidance and in a safe environment that typically includes water fording, rock crawling, descending and climbing. Tuition usually includes briefing, demonstration and actual driving experience. For those who want to take their driving beyond the confines of speed, type and make, spending a day learning to drive in the style of a professional stunt driver could be the right choice. Stunt driving experiences are available which cater for everyone from the complete novice without a California drivers license to those who are more experienced and accomplished. Typical courses include tuition from professional stunt drivers in specially-prepared vehicles. Students will learn how to handle vehicles in manoeuvres such as high-speed parallel parking, on two wheels, handbrake turns, donuts (360 degree spins) and others. Whatever the choice of driving experience, it will prove to be unique and can make for a great day out. 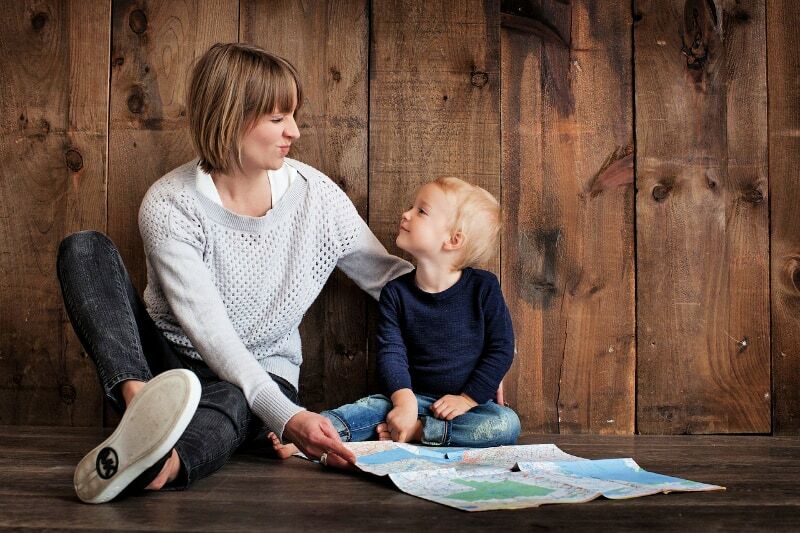 There is something for the individual and the family, too. 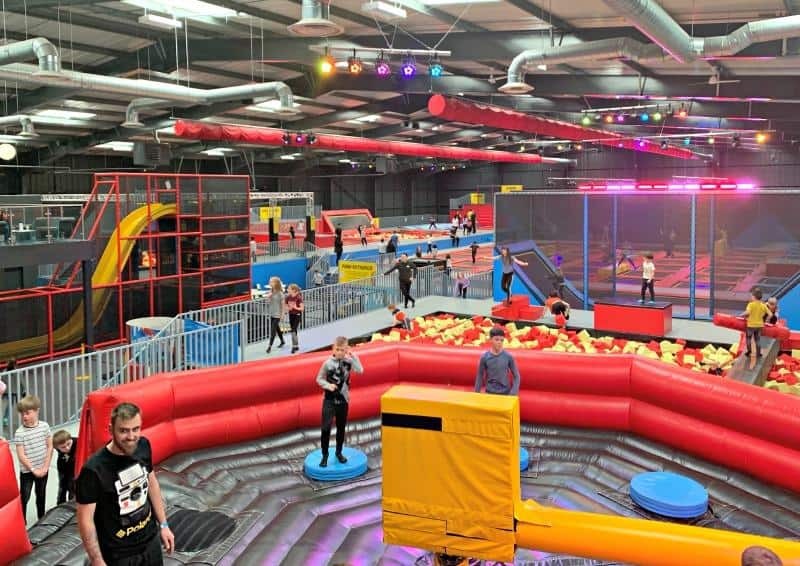 Adult members can take part in the event and children will be thrilled to watch. The sights and sounds of motoring events are always thrilling. 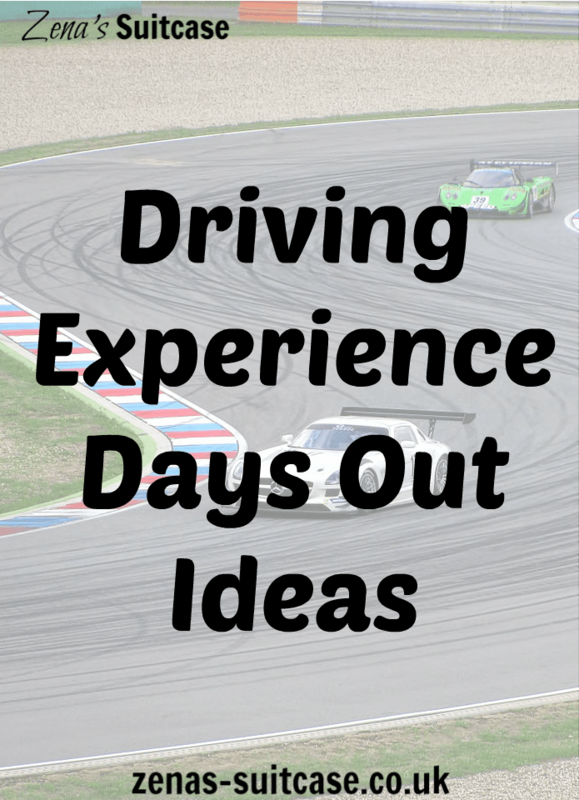 Because people are unique, so too are the experiences available and it will be very likely that no one who has enjoyed a driving experience day will ever look at their normal drive in exactly the same way again. Because there is such a proliferation of driving experiences, finding a new untried course, vehicle or event is easy. There are many spread across the country, so getting to a venue does not always involve extensive travel. My Dad’s been on a few driving experience days, but I’m yet to try one, everyone thinks I’d be too dangerous though, I do have a bit of a heavy right foot! We’ve just booked one at Silverstone. Really looking forward to it! I didn’t realise there was such a range available. Great article, thank you! A friend of mine did a stunt driving day and LOVED it! I’m not sure I’m brave enough for that but quite fancy an off road experience.